Your home insurance policy can cover you for loss of personal property or dwelling due to fire and lightning, windstorm, and theft. But does it cover you for water damage from leaking pipes? 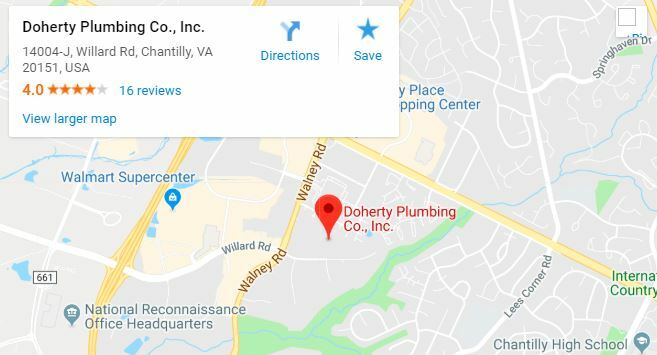 Doherty Plumbing can provide you with a technician that has the skills and expertise to detect and fix leaks wherever you may have them. 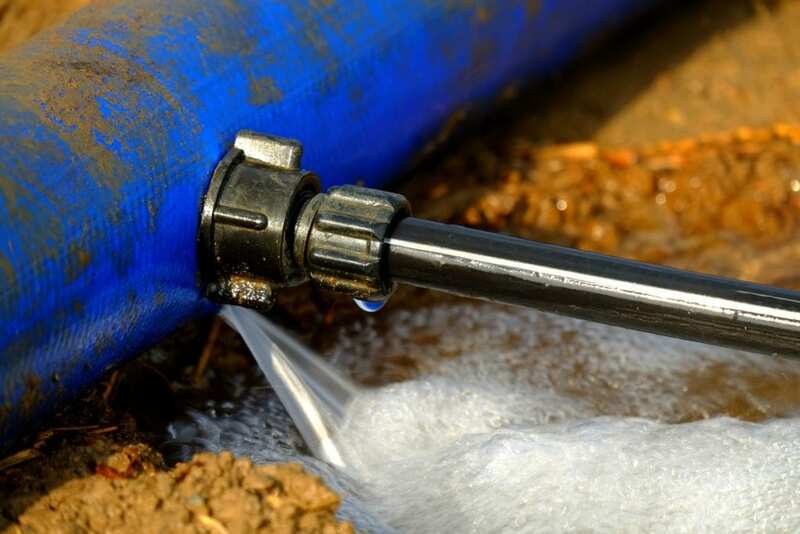 We can also detect a future problem in your plumbing system as well. To ensure that you do not endure problems such as these, give Doherty Plumbing a call.